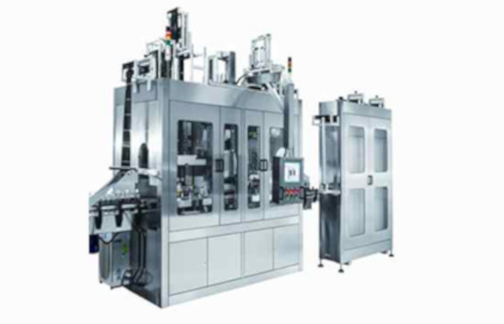 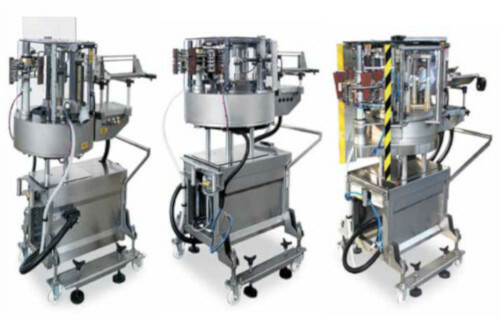 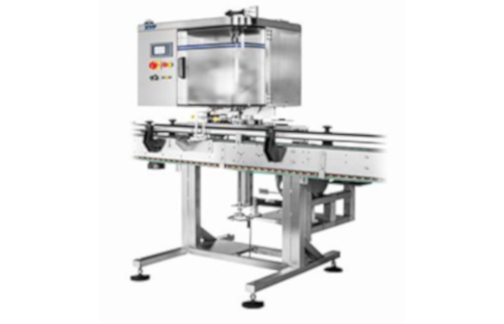 Modular labelers provide the flexibility to choose multiple labelling application in single unit. 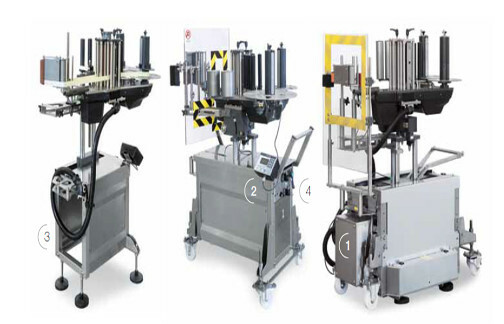 Infact, it is possible to replace, remove or add new application station in the existing unit instead of replacing the whole unit. 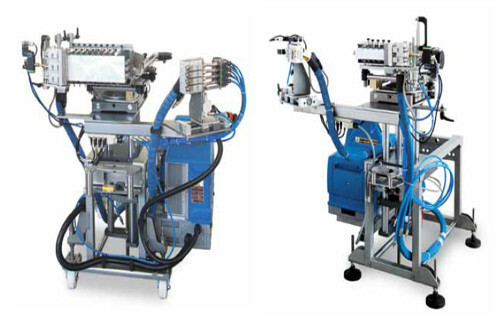 Cold and hot glue, self-adhesive and roll feed is the different application versions available in standalone or combined versions. 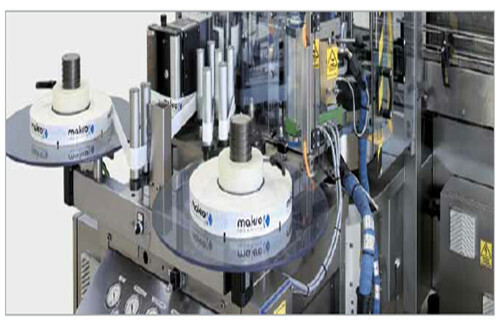 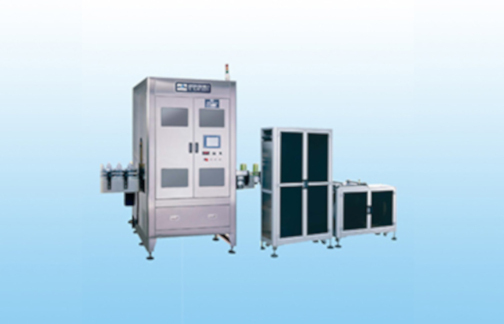 The following labels can be applied by these machines: body, neck, neck wrap, back, “I” “L” “U” seals etc,while production speeds vary from 1,500 b/h to 50,000 b/h.